Ohioana And Some Really Great Books! As I mentioned in my last post, April is a busy month. This past Saturday I spent the day in Columbus, Ohio at the OHIOANA Book Fair. One of my favorite pastimes at book fairs is getting to meet social media friends in person, and this time around, I was able to meet fellow Ohio authors Brandon Marie Miller and Tricia Springstubb. My librarian friend, Miss Holly, also stopped by to say hello. 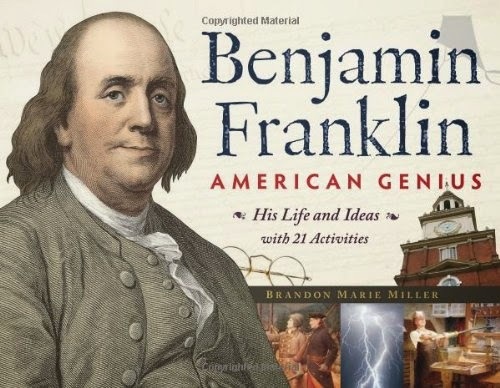 Brandon writes a super informative and interesting series about some of our early Presidents and historical figures like George Washington, Thomas Jefferson, and Ben Franklin. 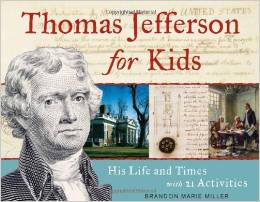 These books would be great for teachers to use in the classrooms or for kids who love history. I am simply awed by the amount of research and work that Brandon has put into these books. Tricia has several books. 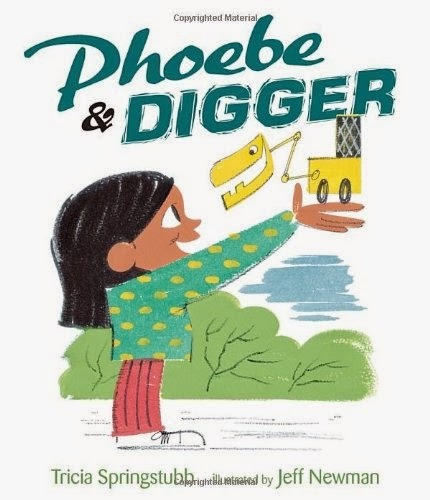 Her picture book Phoebe and Digger is adorable, and her brand new middle grade book Cody and the Fountain of Happiness is sure to be a great success with the eight to twelve girls. Tricia even passed out buttons that said HAPPY on them. How can you not love a book about happiness? 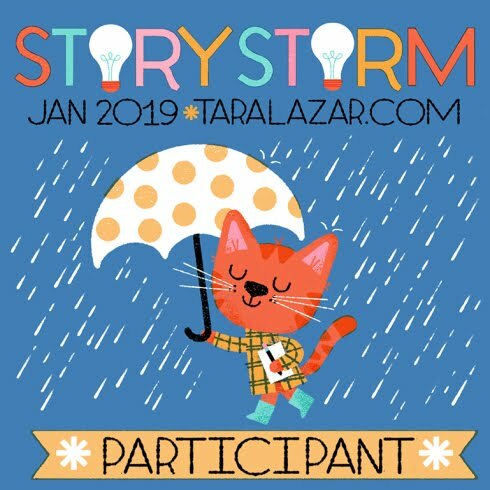 Next week I will be attending the Hudson Children's Book Festival in New York, I can hardly wait to see what other great authors and books I will encounter! 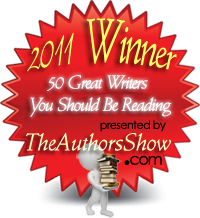 The Southern Kentucky Book Festival And Some Really Great Books! Spring is proving to be a busy season for me, and every weekend is pretty much booked until May second. On the eleventh I went to my local library for the Drop Everything And Read event. This past weekend I went to the Southern Kentucky Book Festival. Next weekend I will be participating in Ohioana. 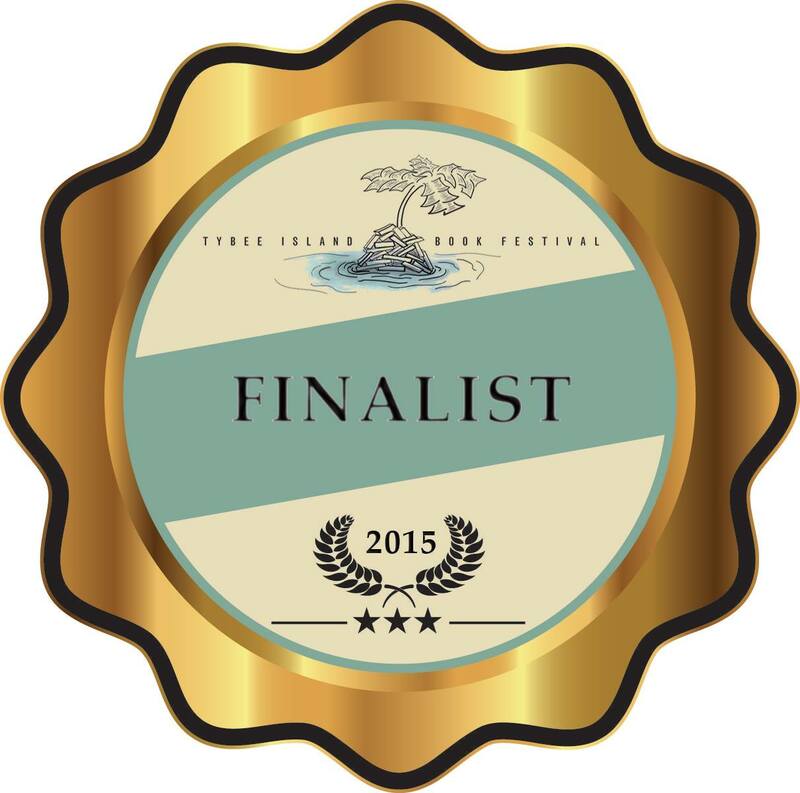 And the weekend after that, I will be at the Hudson Children's Book Festival in Hudson New York. Since I am so busy, I don't really have time to read and review books like I normally do, so I thought I would share some great books from the events I attend. 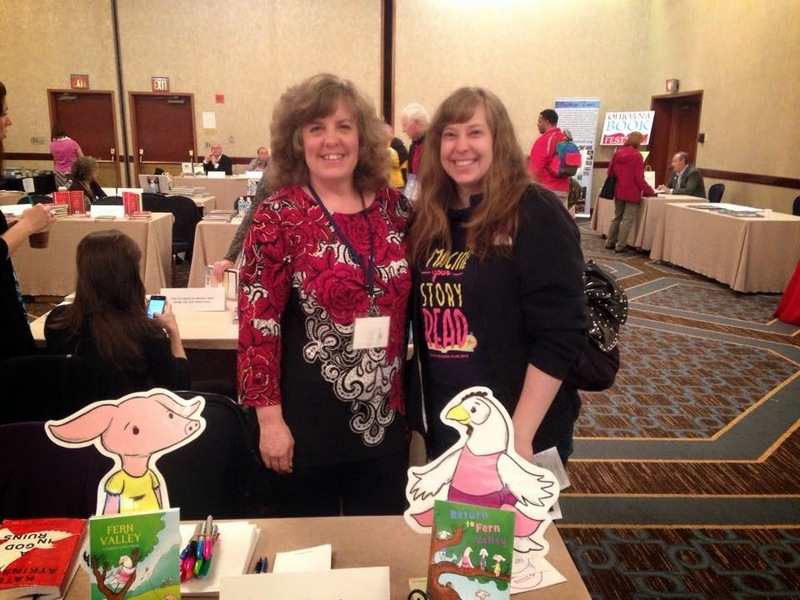 I made a new friend in tablemate Gail Nall this past weekend. 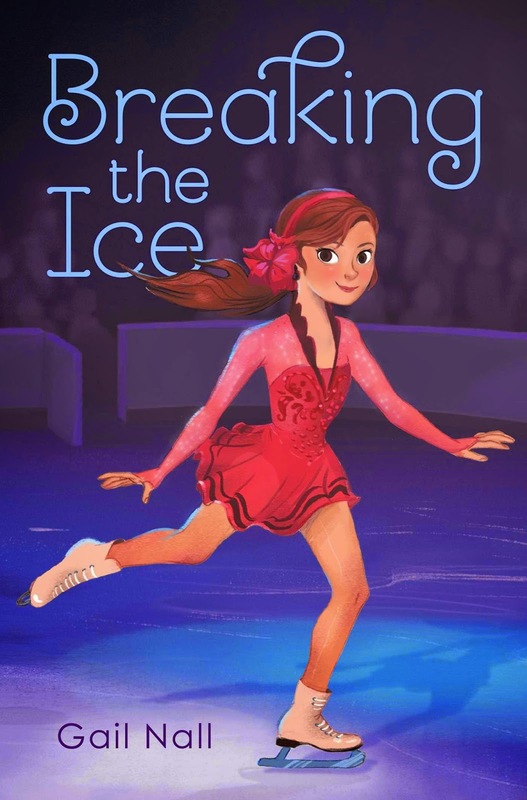 Her debut book is called, Breaking The Ice. It is a book about a girl who wants to be an Olympic Skater. The cover alone is enough to catch my interest, and the back matter makes it sound perfect for girls eight to twelve. 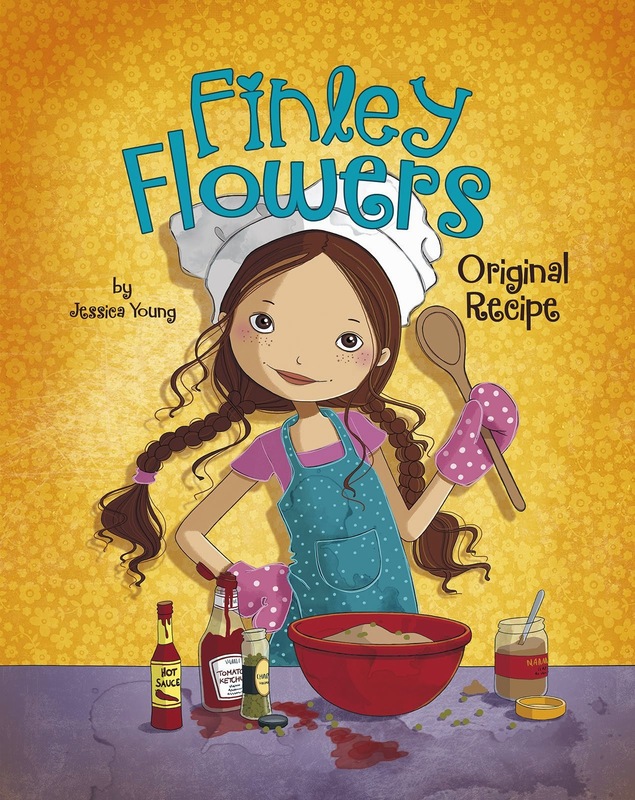 And of course there was Finley Flowers Original Recipe by my friend Jessica Young. And since you all know I love to cook, how could I not recommend this book about a girl entering a cooking contest? 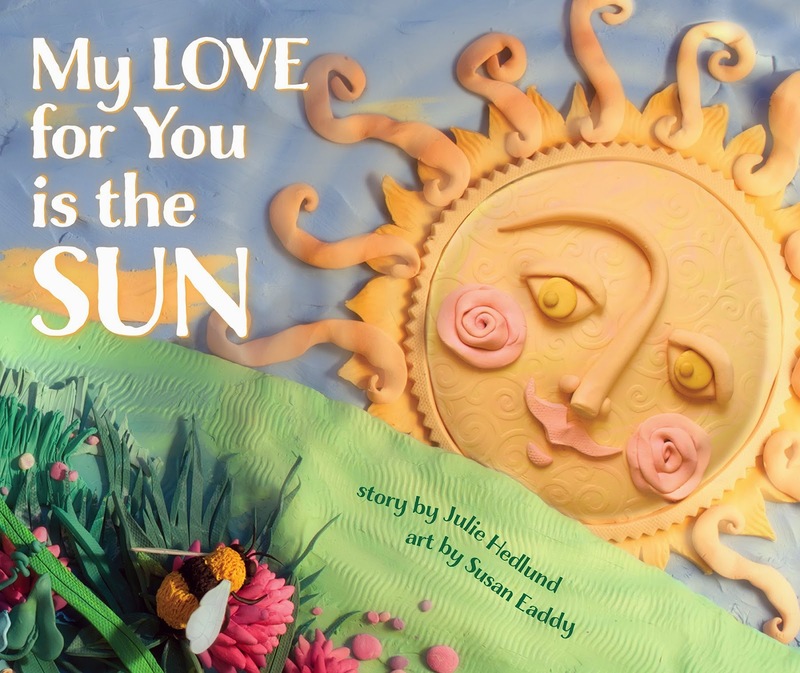 And last but not least, a book illustrated by my friend Susan Eaddy called My Love For You Is The Sun. Her work with sculpting clay is so amazing that you just have to purchase this book and see for yourselves. Spring has finally sprung here in Ohio and my giant crocus and daffodils are in full bloom. Spring also means a trip to the Southern Kentucky Book Festival in Bowling Green. 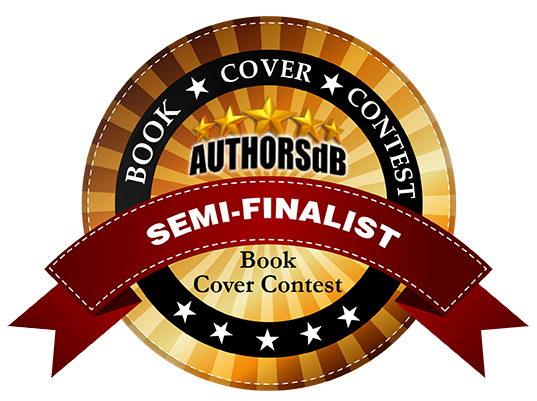 This time, Bobby and Emily will be joining me and will be seeing the sites as I sign books and present to a room full of children. Although there are still a few days before we leave, I have been getting things ready. The snack box is filling up with items like sweet potato chips, Triscuits, apples, my favorite tea, and some Oreos because traveling just wouldn't be as much fun without a special treat. I'm also making my list of what to take so I don't forget anything, and I am making sure all the batteries for our assorted electronics are charged. All of this packing makes me reminiscent of my childhood vacations. Every year my father would take our family camping for a week. I mean the old fashioned canvas tent type of camping. The kind of camping where we were able to drink soda every day and roast marshmallows over the camp fire because it only happened once a year. The kind of camping where you had to make sure your coolers were locked up for the night so the raccoons didn't have a midnight feast. And speaking of midnight feasting and camping, leads me right into the book I happened to review for this week. It is called Billie B. 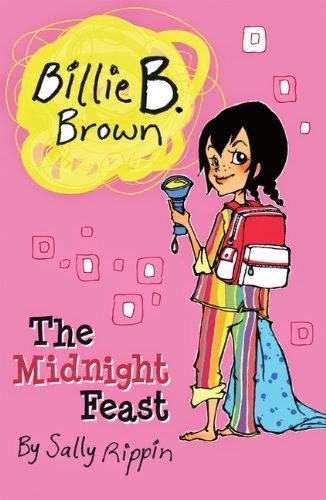 Brown - The Midnight Feast, and it is a story about what I just described___ tent camping and feasting. 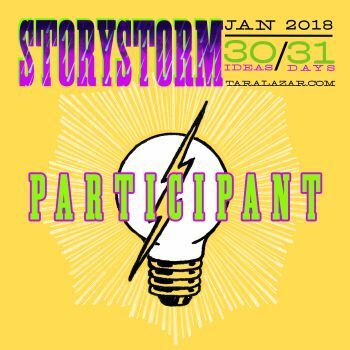 Written for the very beginning chapter book readers, it is the story of Billie and her best friend Jack who are going to camp out in Jack's back yard in his brand new tent. Billie brings lots of treats, including marshmallows, so they can have a feast at midnight. But midnight is so far away, that the snacks start getting eaten. 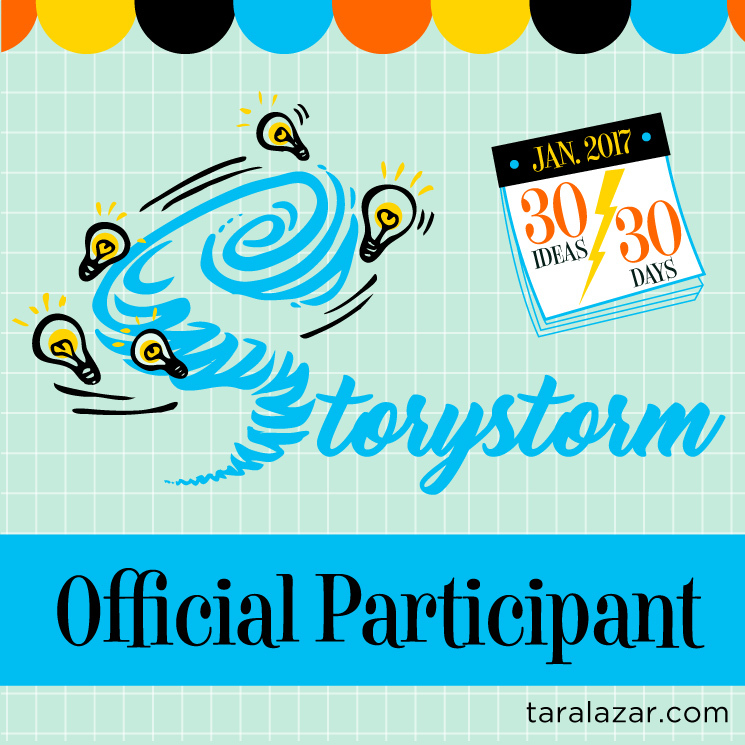 As their adventure continued and the darkness of night began to settle in, Billie and Jack heard noises and imagined large scary monsters. They were scared, but didn't want to give up their camping trip. The solution to their problem was a simple change of location. I loved this book for many reasons. First because it took me back to my own childhood and camping, which also included backyard adventures. strange noises, and location changes, although the location change in my case was due to rain. So if you and your children love camping or even if you have never been camping, I think you will enjoy this adventure with Billie and Jack. 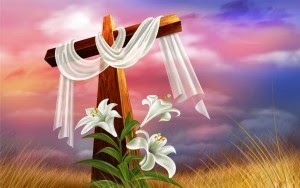 I hope everyone had a wonderful Easter. My side of the family came over and we had a big feast and great fellowship. All the children received the traditional chocolate crosses from my mom and they searched for plastic eggs full of treats. It wasn't any different then any other day my family gets together, but cherished none-the-less because we appreciate each other and what we have. 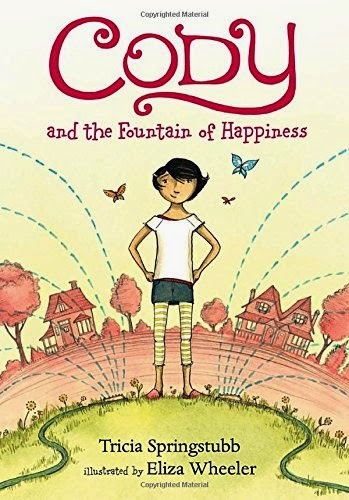 And speaking of appreciation, one of the books I read this week was all about how we so often forget to appreciate what is going on around us. 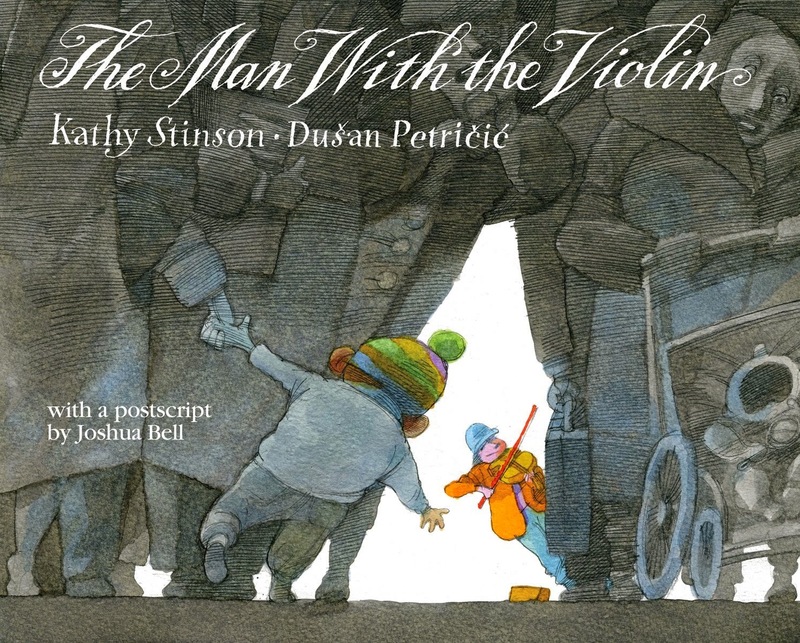 It was called The Man With The Violin and was a realistic but fictional picture book. It was the story of a small boy going through the day with his mother when he heard a man playing a violin in the subway. He wanted to stop and listen, but his mom was in much too big of a hurry and she pulled him along with her. Later in the day, the boy hears about the music man on the radio and finds out that he was a world famous violinist. The beautiful thing about realistic fiction like, The Man With The Violin, is that they are usually based on a real figure and a real event. This book was based on world famous violinist Joshua Bell who actually did play in the subway station as an experiment to see if people would stop to listen. The second book I read was also a realistic fictional picture book. 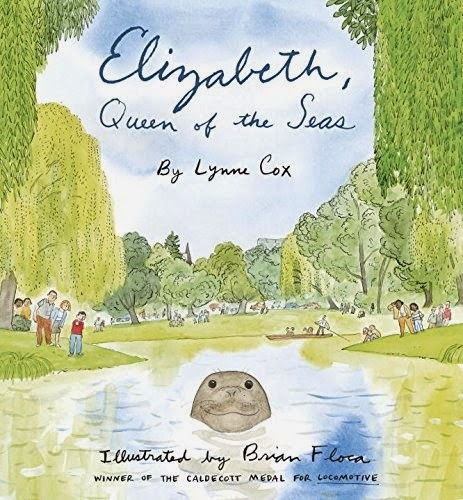 It was titled Elizabeth Queen Of The Seas, and was a picture book about an elephant seal in New Zealand that lived in the Avon River in the middle of Christchurch. The people of the town tried three separate times to take her to a new location, but she always managed to find her way back. In the book a fictional boy looks for her every day, but the basic story of the seal is true-to-life. 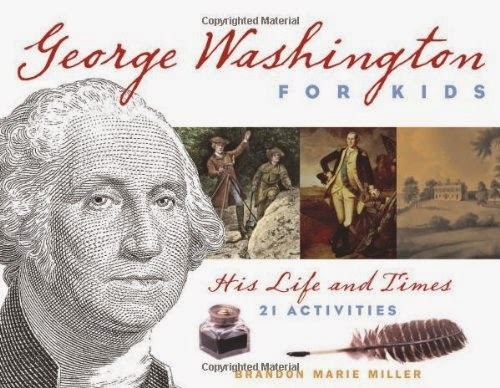 Although I would say these books were probably written for five to eight year olds, my ten year old daughter enjoyed both books tremendously. As a matter of fact, so did I.